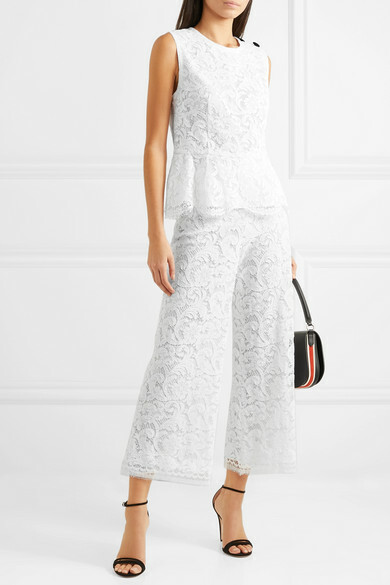 Medical philanthropist Deeda Blair is Adam Lippes' muse for Resort '19 - the designer says he's inspired by her impeccable style, developed after years of wearing couture. 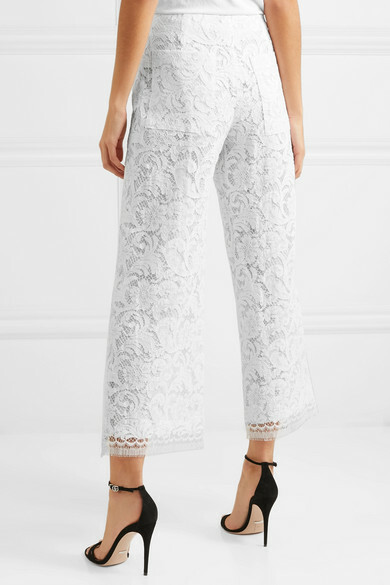 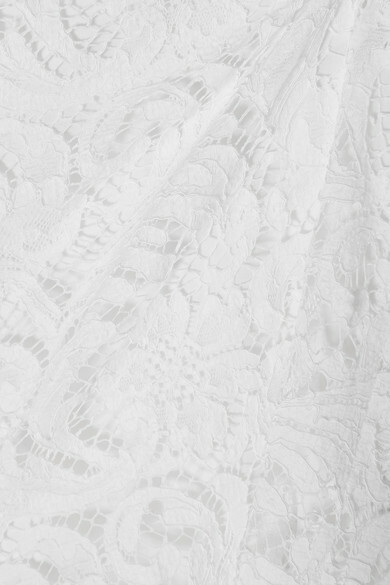 Made from corded lace with a flattering high rise, these pants have a wide-leg silhouette that hits just above the ankle. 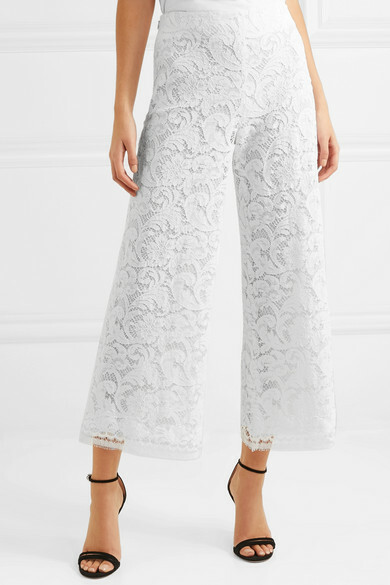 Wear them with the matching top or a silk blouse.